Home WAEC and GCE Official Updates Can I Use Combined Result for Admissions? Can I Use Combined Result for Admissions? For my admission, can I use combined results? Yes you can. 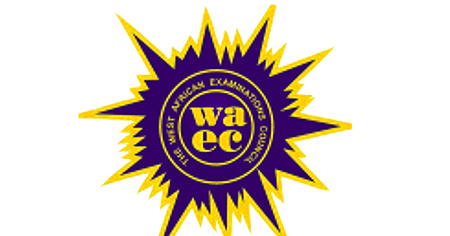 By combined results it means two combinations of WAEC and WAEC, NECO and NECO, NABTEB and NABTEB, NABTEB and WAEC, NABTEB and NECO, NABTEB and GCE, WAEC and GCE, NECO and GCE, GCE and GCE etc. Note that any combination is possible for almost all institutions. However, school of nursing may not accept NABTEB or its combination with WAEC or NECO. More so, you must produce at least 5 credit passes or 6 in the combination depending on the school's admission policy.